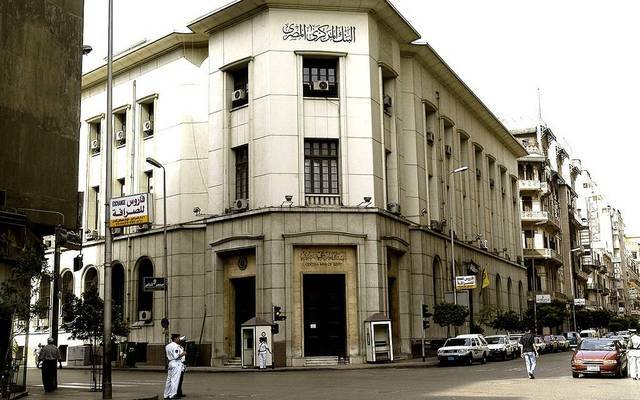 Cairo — Mubasher: Moody's Investors Service has maintained its positive outlook on Egypt’s banking sector, buoyed by an improving operating environment. 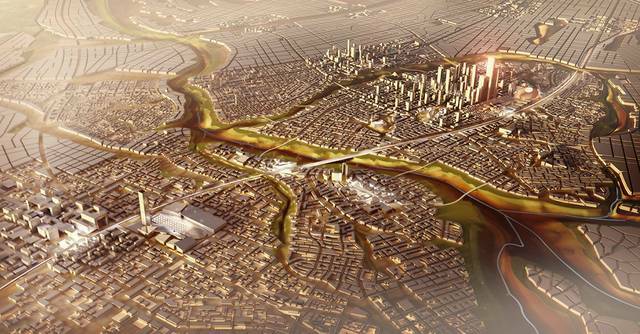 Moody's ascribed its positive outlook for the sector to Egypt’s buoyant economy and inter-linkages with the sovereign’s improving credit profile. 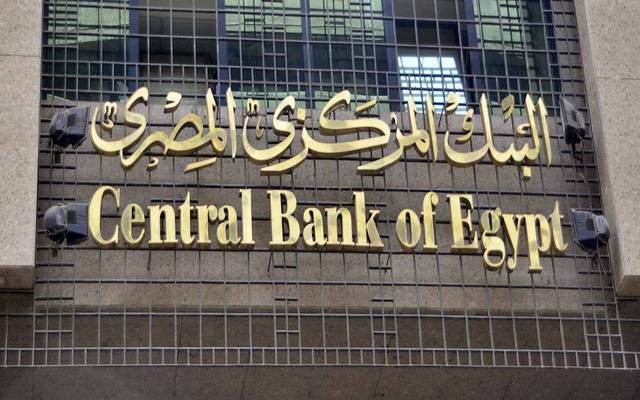 In September 2018, NPLs at Egypt’s lenders fell to 4.4% of total loans. 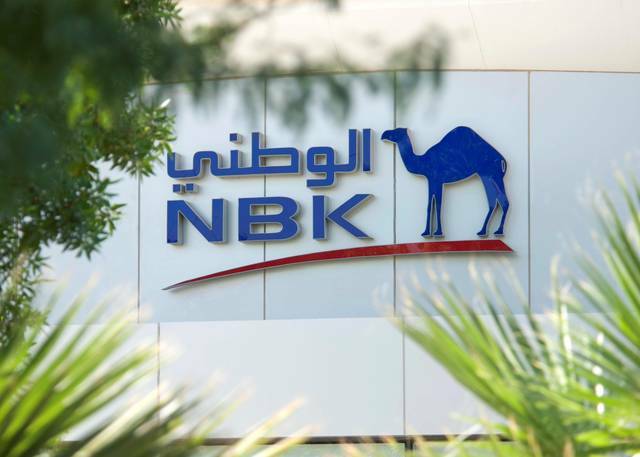 “Nevertheless, NPL levels remain vulnerable to a future turn in the economic cycle due to large volumes of untested new loans and ongoing security risks. 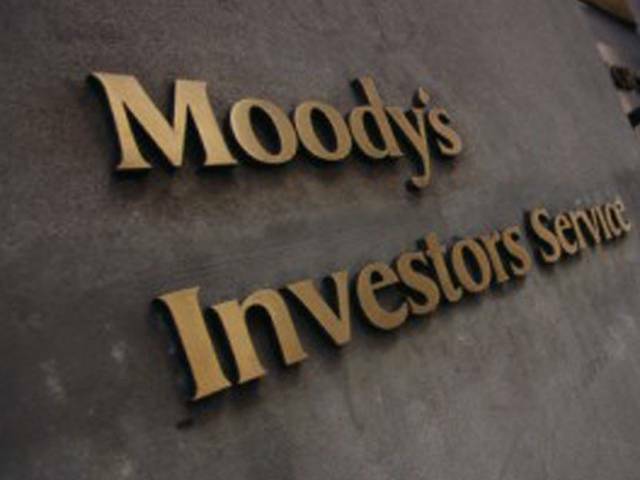 Egyptian banks’ high exposure to government securities,” Moody's said.